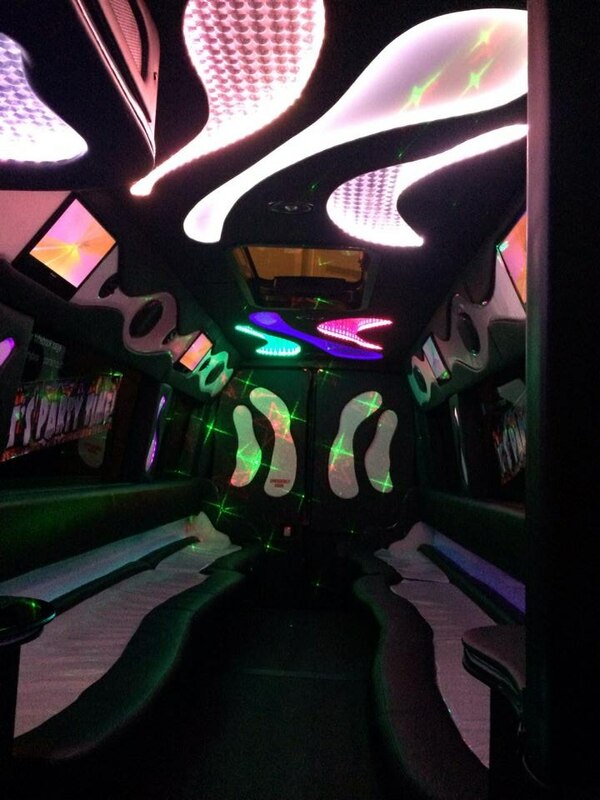 Limousine and Party Bus Hire Portsmouth, Southampton, Chichester and Bognor Regis. 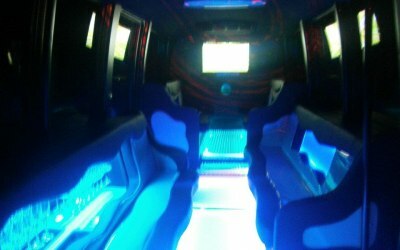 We have the ultimate in 8 seater party buses with our party Ambulances they are fun to travel in and will get you noticed on your arrival. 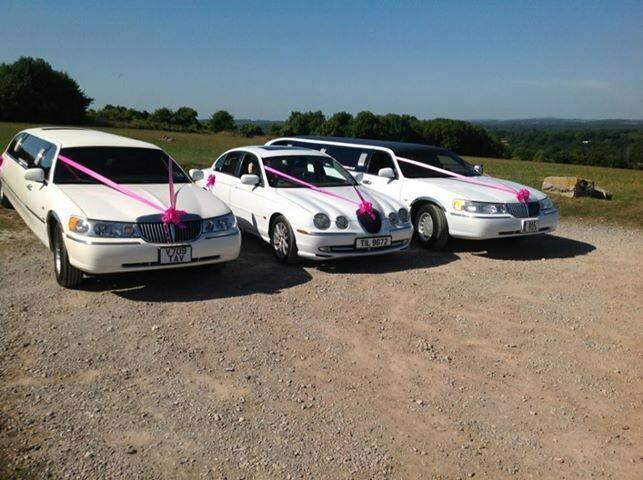 We have limousines in white, black and pink and are available for any occasion. 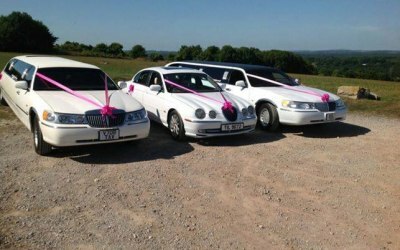 Wedding days,prom nights, Hen and Stag parties, trips to concerts or day trips to london as well as trips to the racing and nights out on the town. 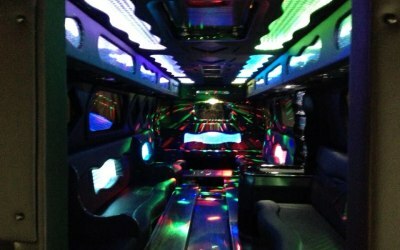 Bus was perfect and the bubbly was a lovely extra touch. Would definitely use again!!! 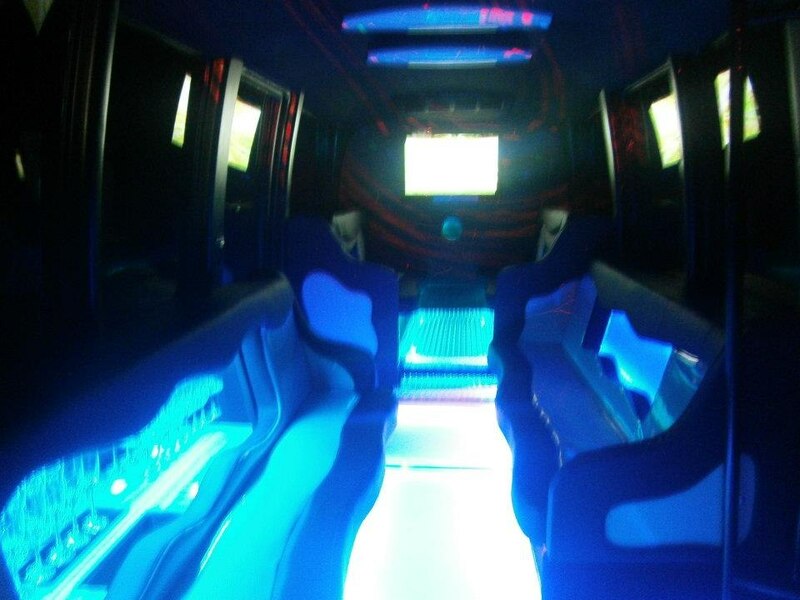 Hired the party bus for a prom. They were very good. 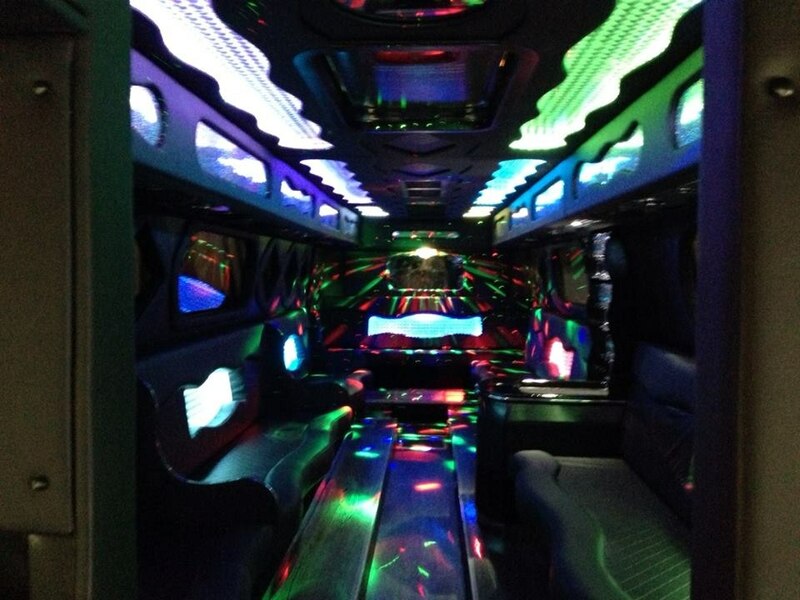 Turned up on time and everyone loved the bus. 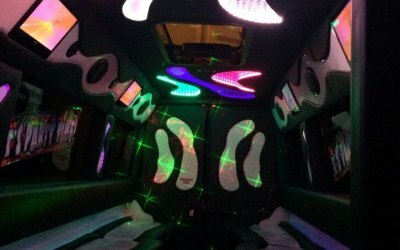 Get quotes from Finishing Touch Limousines and others within hours.